Your outdoor space, whether if it is a big backyard, a deck or a balcony, does not have to be dull or drab. 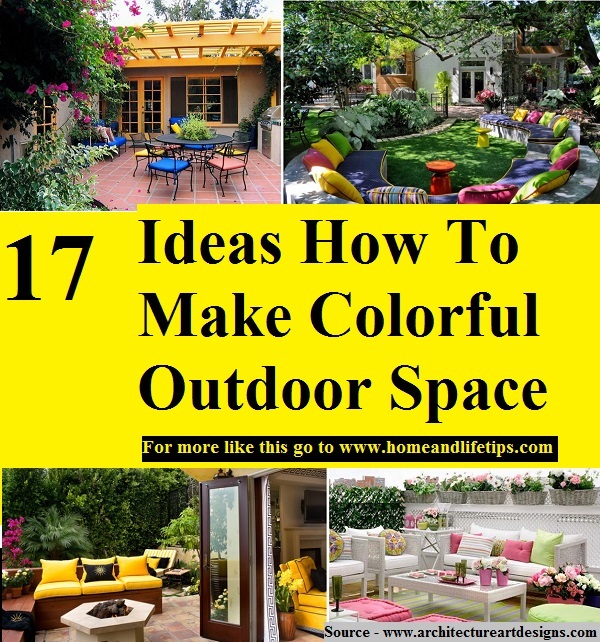 You can create a colorful area to entertain and dine outdoors. These inspirational ideas will help you plan your own beautiful garden oasis, even if the size of your yard or deck will not allow as elaborate of a design. Thanks to www.architectureartdesigns.com for compiling these wonderful ideas. Follow the link below to learn more.